Do you love traveling in your RV? RVs are incredibly popular because they are convenient and great for road trips, vacations, and just spending time together with the family. However, even though your mind might be on enjoying vacation and the open road, accidents can still happen. This is why having RV protection insurance is so important. Not only do you want to protect your family, your valuables, and your investment…you always want to protect yourself financially. And RV protection insurance is the best way to accomplish just that. Not only is your RV a vehicle, it’s also an important piece of property…not to mention an investment. This is why you want to protect the value of the RV itself. 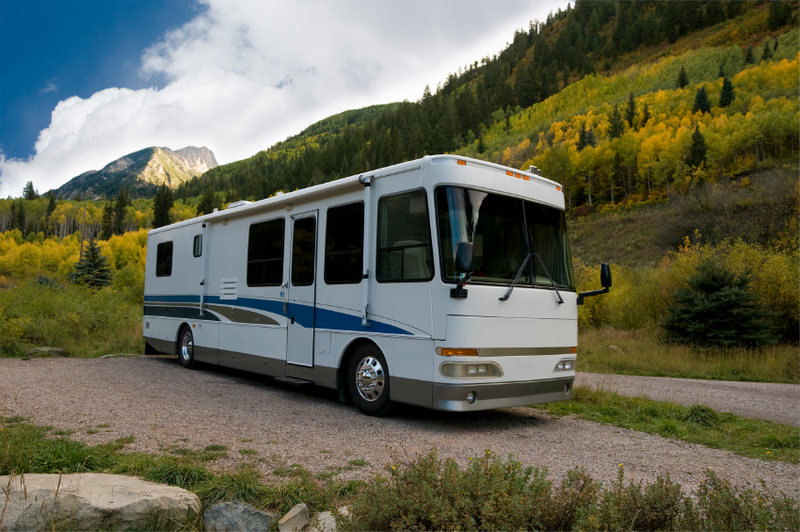 RV property coverage can provide financial compensation in the event of physical damage, vandalism, theft and collision. Additionally, your policy may also include coverage for your personal effects within the RV. In some cases, you can always add on additional coverage options, which do in fact cover personal effects stored within the RV. In the event of an accident, anything of value inside would be covered. RV insurance is always a good idea. 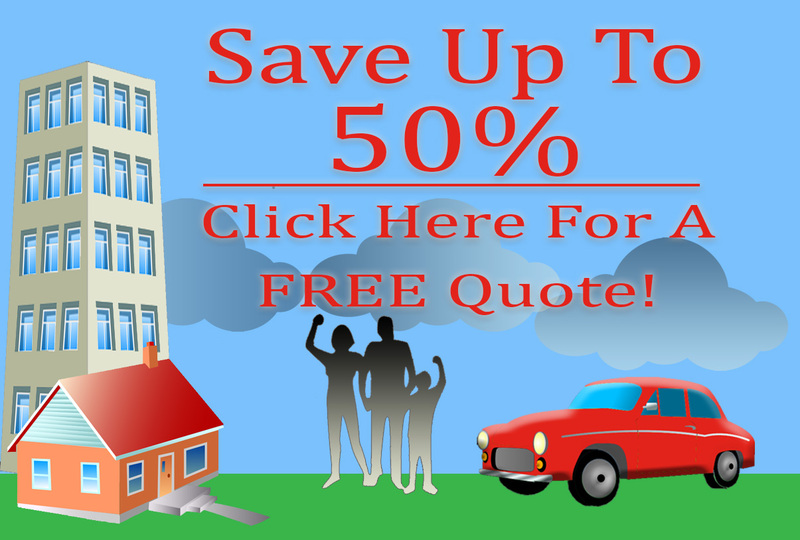 Protect your RV and your investment today. For more information on RV insurance, liability insurance, and property coverage, contact an insurance agent at American Insure-All® today by calling (888)411-AUTO.